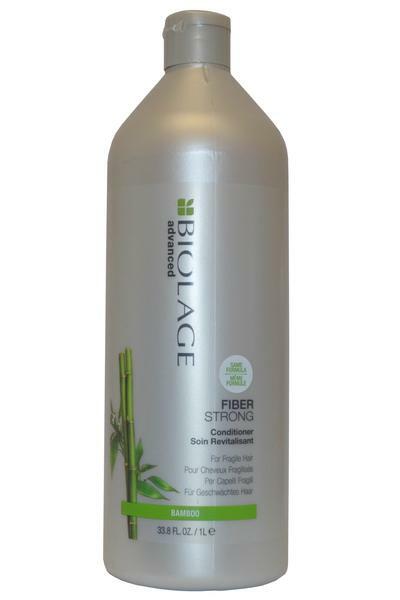 Matrix Biolage Fiberstrong Condition works to detangle and moisturise weak and fragile hair. Prevents hair against future breakages by strengthening and repairing damaged strands. Leaves hair touchably soft.